The Native Currant can be found in small pockets of South Australia and Victoria; particularly on Kangaroo Island, Barossa Valley, Clare Valley, Adelaide Hills. 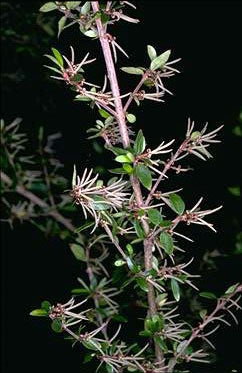 Fruits are taken from a small prickly shrub. They offer a moderate source of vitamin C and are red in colour. Flavour is best when mixed with sugar to remove the acidity.